Bridging the Gap. Landscape architecture, design and planning are constantly confronted with the issue of boundaries and gaps – with linguistic and cultural boundaries, with contradictions between teaching and research, and with competition between universities of applied sciences and universities. At the same time, educational institutions in landscape architecture provide opportunities to overcome boundaries and gaps through the instruction of modern working and communication technologies, the application of inter- and trans-disciplinary methods and cross-cultural cooperation in education and research. 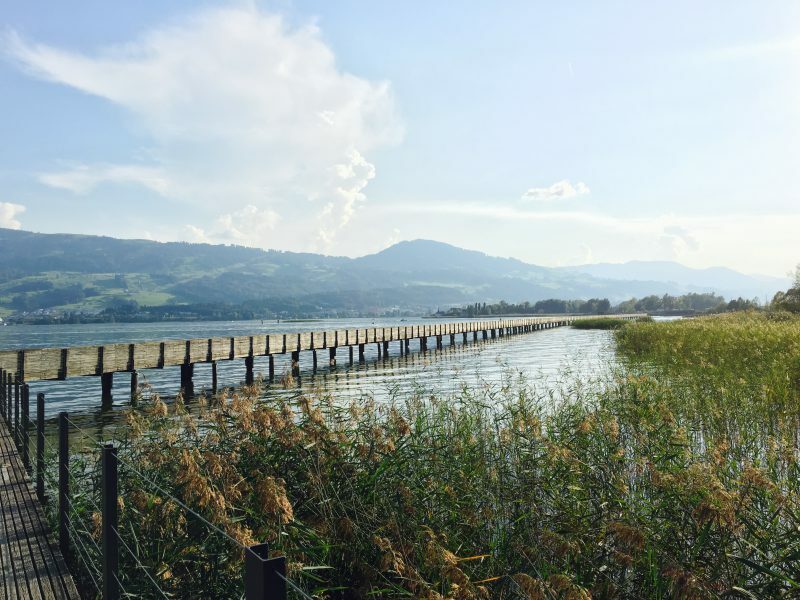 The host institutions HSR in Rapperswil and hepia in Geneva are universities of applied sciences, where education is of foremost importance. Thus, current experiences and developments in teaching are the focal point of the ECLAS Conference 2016. 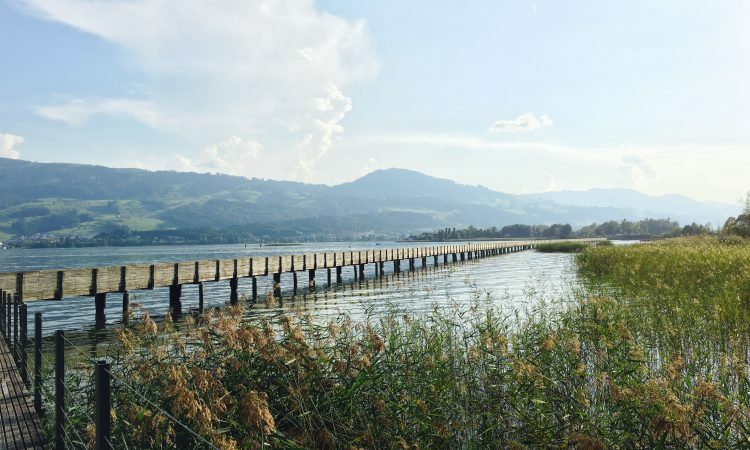 In addition, excursions to Zurich and its surrounding communities as well as the Alps will allow an insight into the current state of landscape architecture in Switzerland.